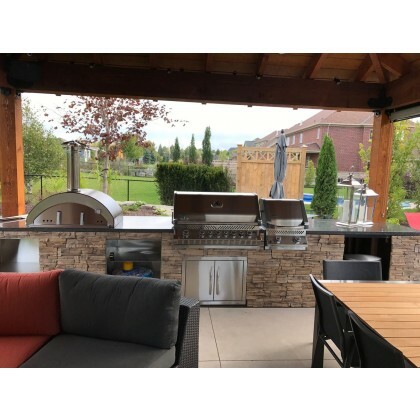 Need to move your pizza oven from time to time? Pick a lightweight oven with or without a stand. 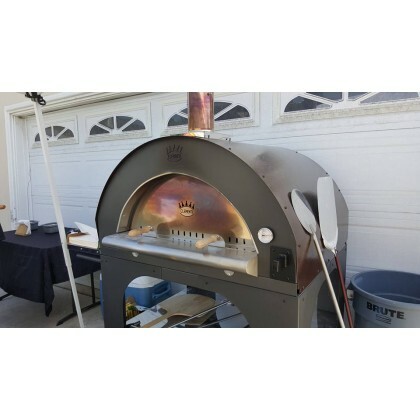 Whether you need to mount it on a trailer or simply roll in your backyard we have the right portable pizza oven for you! NEW: Forno "Nonno Lillo" - a Wood Fired Oven for Any Space!